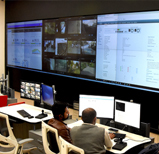 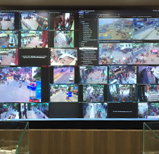 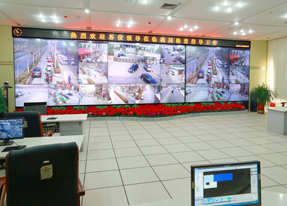 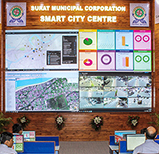 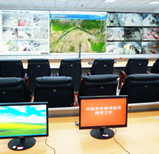 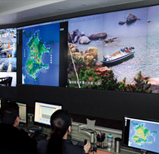 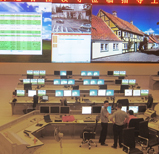 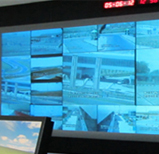 Delta installed its 60” SXGA+ LED-Lit Video wall and display controller for Ministry of Public Security project in Yulin City, Shaanxi Province, China enabling the Security Control Room to analyze the situation correctly and response accordingly in due time. 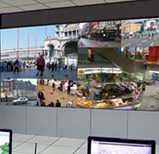 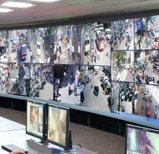 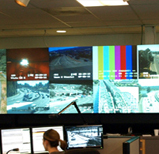 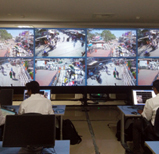 The Delta DLP® displays have pioneered the technology ensuring redundancy for 24x7 security operations. 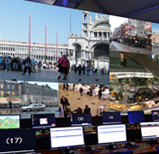 Delta offers the newest and state-of-the-art display solution for these critical situations for public security.